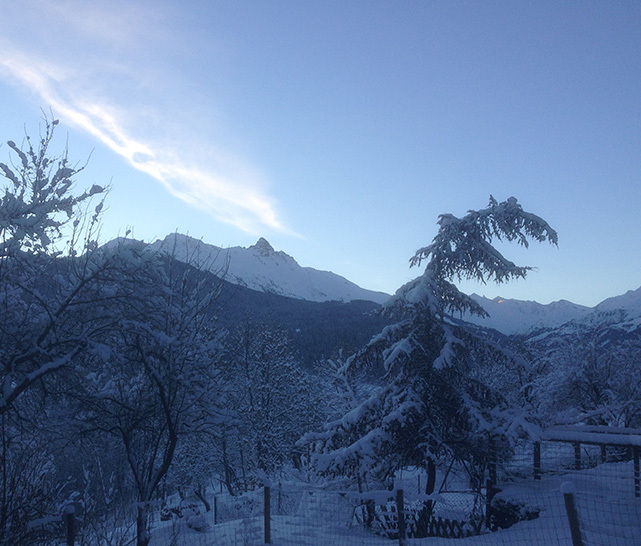 Our transfer service operates from Chambery, Geneva, Grenoble and Lyon airports. (please email for more details). Transfer times from all airports may vary depending on weather conditions, road traffic conditions and time of arrival. Normally Chambery is 1h30m, Geneva is 2h15m and Grenoble and Lyon is 2h30m. 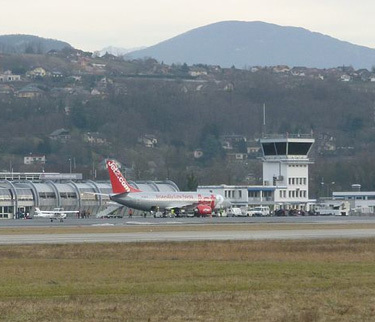 Chambéry Airport or Chambéry-Savoie Airport, also known as Chambéry Aix-les-Bains Airport, is a small international airport near Chambéry, a commune in Savoie, France. Commercial activities started at the airport in 1960. 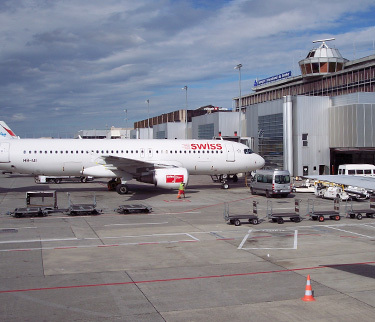 Geneva Airport, formerly and still unofficially known as Cointrin Airport, is the international airport of Geneva, the second most populous city in Switzerland. It is located 4 km (2.5 mi) northwest of the city center. It reached 15 million passengers for the first time in December 2014 and serves as a hub for Swiss International Air Lines, easyJet Switzerland and Etihad Regional. 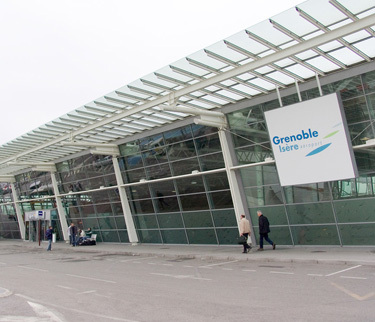 Alpes–Isère Airport or Aéroport Alpes–Isère, is an international airport serving Grenoble which is situated 2.5 km north-northwest of Saint-Étienne-de-Saint-Geoirs and 40 km northwest of Grenoble, both communes in the Isère, département of France. 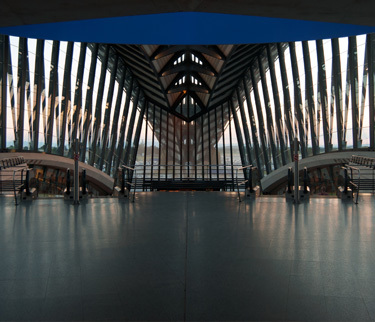 Lyon–Saint-Exupéry Airport, formerly known as Lyon Satolas Airport, is the international airport of Lyon, the third-biggest city in France and an important transport facility for the entire Auvergne-Rhône-Alpes region. If your flight is delayed for up to 2 hours due to circumstances beyond your control, we will wait for your transfer as you are our priority that day. All we ask is that you inform us by Calling or sending us an SMS to let us know that you are delayed. *Delays in excess of 2 hours may incur extra charges at an hourly rate (See T&C for full details).